Whether you use poetry daily, or are incorporating it into a special unit, we all have the same problem. How do you get students excited about poetry? How do you find good sources of poetry? How do I teach poetry to beginning readers and writers? In this course Susan gives you step by step lessons, with a hands on approaches to different literary areas such as KWL charts, cooperative learning groups, writer’s workshop, and independent reading, easy to follow workbooks-teacher and student, pacing guide. 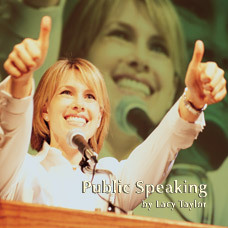 Included are PowerPoint explanations of forms of poetry and one for students to display their favorite poems. This is a great way to excite students and invite parents in to view the work you have been successfully doing with the class. Poetry verse is set out in short lines with words put together in rhythm or rhyme or both. 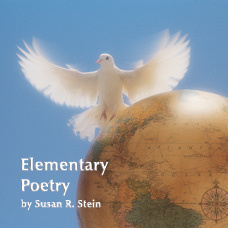 Poetry is about a writer sharing with the reader an experience or strong feelings. 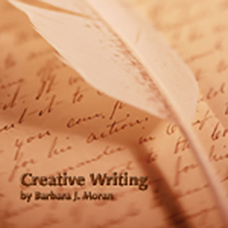 Poems are written with words chosen for their sounds and beauty as well as their meaning. I realize that poetry is a difficult subject to teach to students. There doesn’t seem to be enough time to do everything you need to. That’s why I wrote this course. 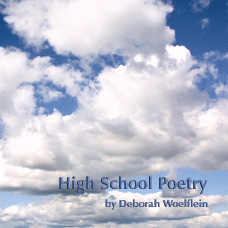 It will help you to understand how you can use poetry in your classroom successfully. 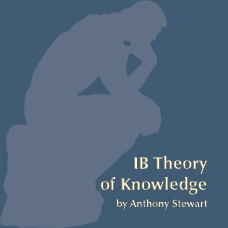 405/ISBN: 978-1-59657-624-7, 405/ISBN: 978-1-59657-624-7, Class Set download files/ISBN: 978-1-59657-625-4, 150/ISBN: 978-1-59657-493-9, 150/ISBN: 978-1-59657-079-5, No page count.No ISBN number. Use product code.